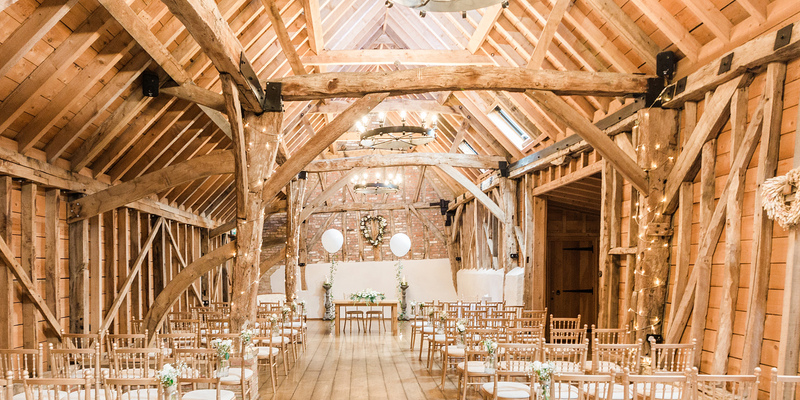 We would love for you to attend our upcoming Open Event at Bassmead Manor Barns. It’s an amazing opportunity to come and see this wonderful wedding venue and start picturing your special day here. You can visit us from 10 am to 1 pm and our Venue Team will be on hand to answer any questions you might have while you’re here. Come and enjoy refreshments courtesy of our in-house caterers, Galloping Gourmet, as you take a look around.